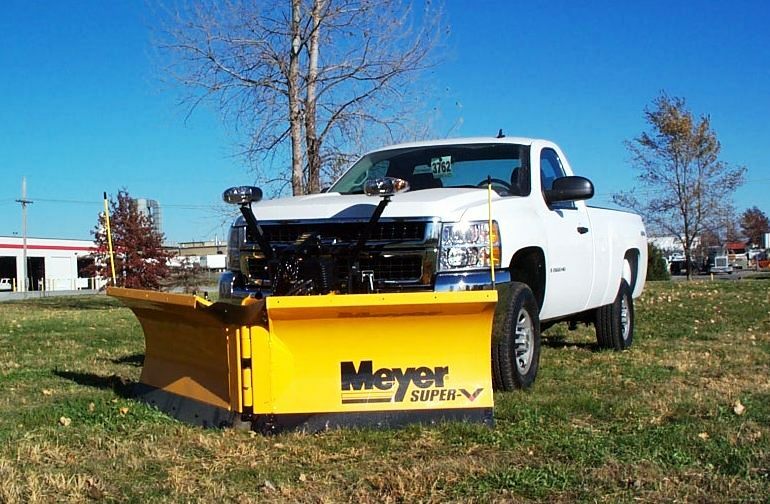 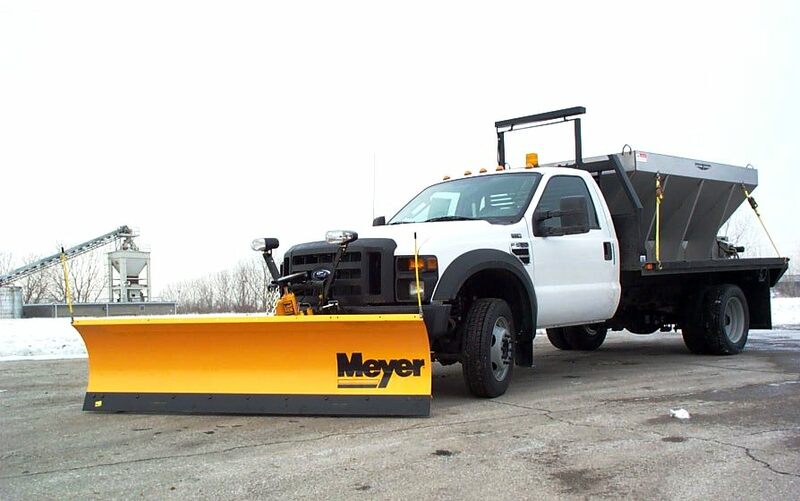 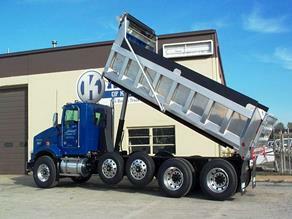 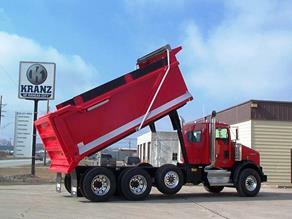 Kranz of Kansas City provides fleet customers with both regional and nationwide upfitting solutions. Combining both manufactures drop-ship and ship-thru services, Kranz can provide fleets of all sizes a custom comprehensive upfitting program delivering work-ready trucks & vans directly to your locations. 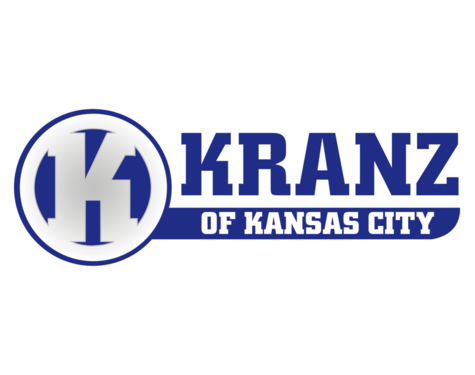 Kranz of Kansas City has Ford Motor’s QVM (qualified vehicle modifier) certification and is conveniently located near Ford’s Claycomo assembly plant. 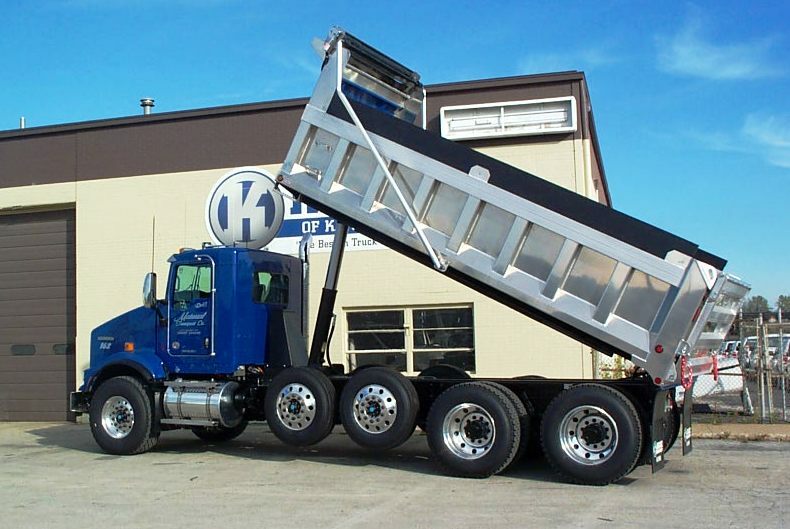 With easy plant access, Kranz provides upfitting and ship-thru re-entry for both the Ford Transit and F150 pick-ups for delivery nationwide. 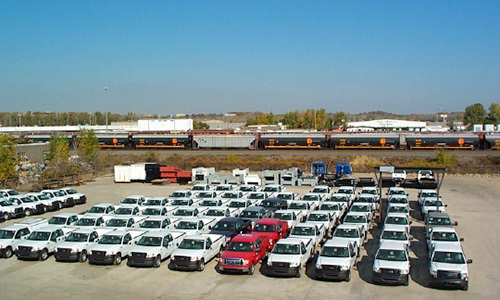 The ship-thru process provides fleet customers with cost effective quality upfitting along with the convenience of delivery directly to driver locations nationwide. 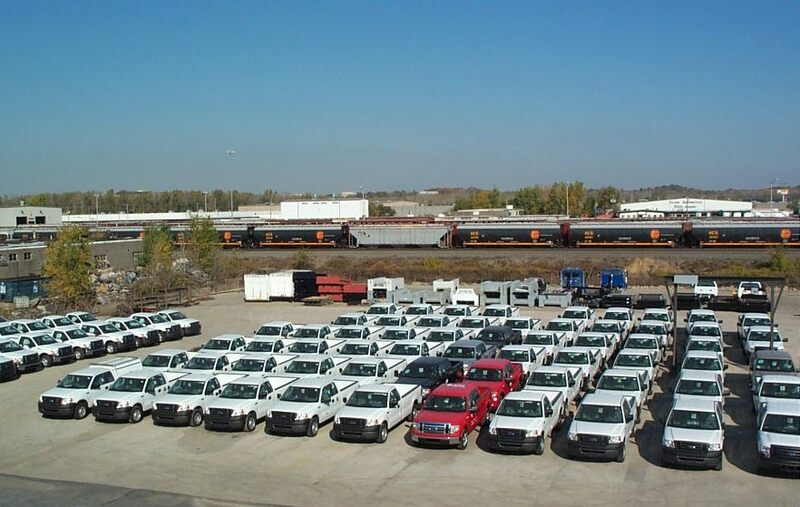  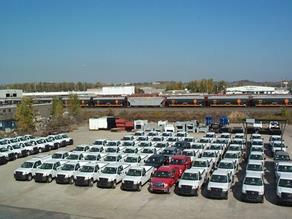 In addition to Ford Ship-thru, Kranz Body in St. Louis is a GM Ship-thru facility (Wentzville plant) for the (Chev Colorado / GMC Canyon) mid-size pick-ups and also the full size (Express & Savana) vans.